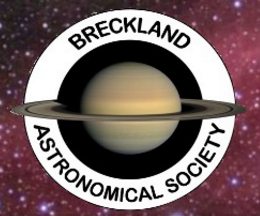 Members of the public are welcome to join astronomers from Breckland Astronomical Society for this regular open evening of their observatory at Great Ellingham. These events are weather dependent and will only go ahead if the weather permits observing. Visits are by prior arrangement only so please contact the Society before visiting.